My name is Ashton Quintero and this is my first mission trip. I am in the midst of raising money so that I can go down to the nation of Vanuatu (which is North East of Australia) in order to create promotional videos for numerous missionaries living there. My goal is to make a series of videos in order to get the word out about the work that is being done for God's kingdom in a country few Americans even know exist. A little info about myself: I recently graduated from Grand Canyon University with a major in Film and a minor in Biblical Studies. I have been in touch with Wycliffe Bible Translators and am looking forward to applying to be a part of their ministry in the future. However, I have never been on a mission trip to a foreign country, and so have been working with members of Wycliffe and SIL in order to get my feet wet with this type of work. The result was this opportunity to go to Vanuatu. If you decide to donate to this mission you will be helping to pay for airfare to Vanuatu and back home, medical and travel insurance that I must have specifically for this trip, food, and various other smaller expenses. God willing, I will be there for a total of 10 weeks traveling to numerous different islands collecting as much footage as possible and getting to know the missionaries and people groups there. Please consider donating any amount you feel comfortable with. Even more importantly, please consider praying for the completion of this monetary goal and the work that is being done in Vanuatu now (primarily in Bible translations). 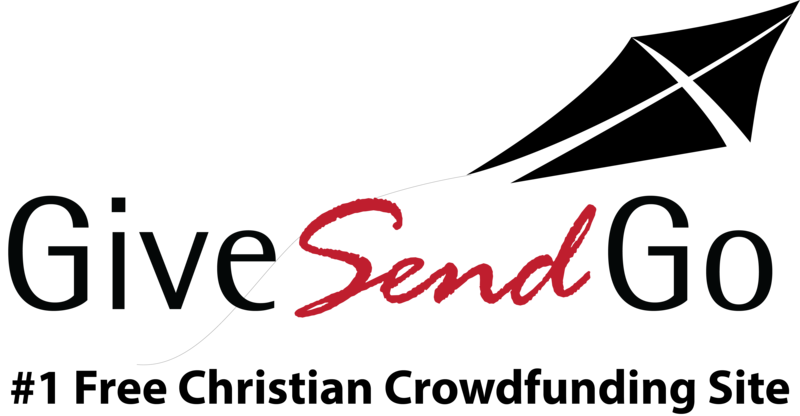 I also ask that you please pass on the link to this site to anyone you know who has a heart for missions. May God keep you safe on your trip. We are so happy you are getting to go. You'll do great!! But be very careful to keep the commandment and the law that Moses the servant of the LORD gave you: to love the LORD your God, to walk in obedience to him, to keep his commands, to hold fast to him and to serve him with all your heart and with all your soul. Joshua 22:5 Love you Bro!